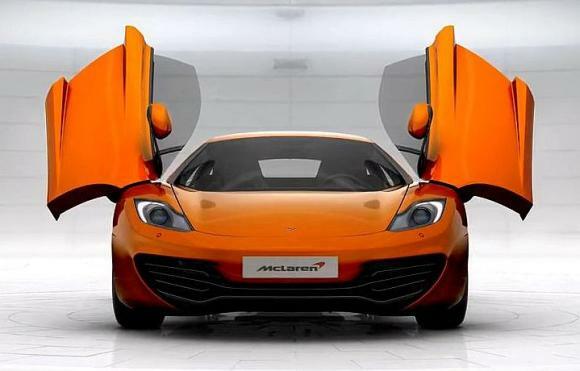 McLaren and Ferrari are set to enthral enthusiasts in the early part of the year with their much-awaited new machines - P1 super car and Ferrari F150 respectively. Both companies follow the same strategy: get in touch with the prospective customers and explain them about their upcoming cars. 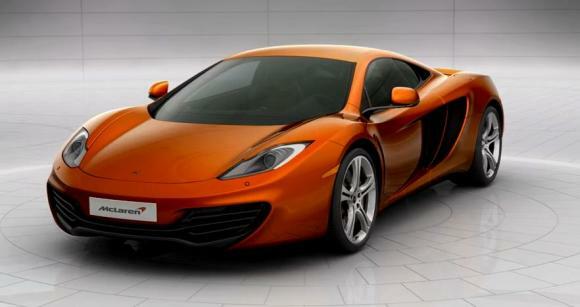 IndianAutosBlog.com sizzles with spyshots, news, renderings and reviews of your favorite cars everyday. Are you updated? Keeping in line with this, both the manufacturers have been previewing their cars at motor shows. For example, both were at the Paris motor show in September last year giving a peek into what's cooking in their state-of-the-art technical centres. While McLaren showcased the exterior of the car, the Italians brought the carbon fibre tub but never uttered a word about its specifications. 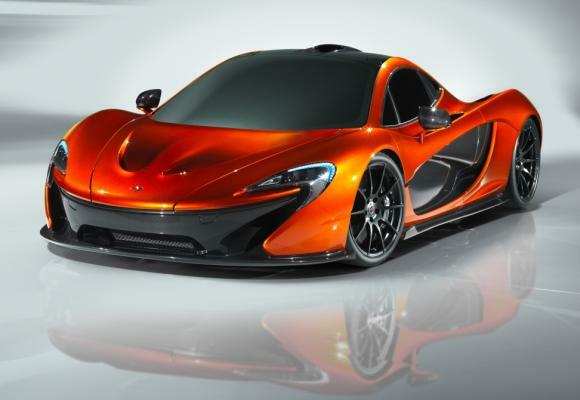 McLaren recently conducted a private unveiling of the P1 to select potential customers in Beverly Hills, US, and few unknown facts about the car emerged. Autoblog.com was at the event and here is what they learnt. 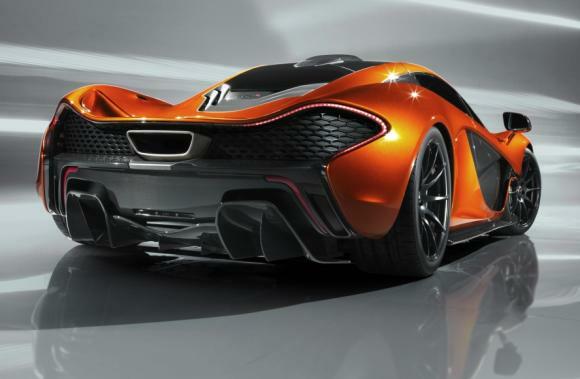 The McLaren P1, which was showcased at Paris, actually had a fully working powertrain under the hood. The car shares its carbon fibre tub with the McLaren MP4-12C and has aluminium structures in front and the rear for crash protection. Every body panel is made of carbon fibre and almost every exposed metal part is of titanium alloy. The estimated weight of the car is 1.3 tonnes. Power is expected to come from the beefed up version of MP4-12C's 3.8 litre V8 twin turbo motor, which would produce around 800 bhp. The power from the engine will be backed by F1 style KERS system, which will supply instant power in short bursts. 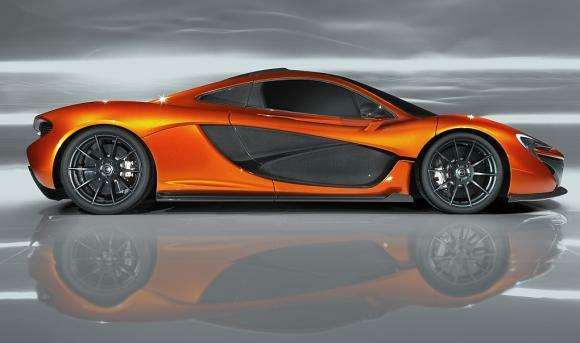 Only 500 of this supercar will be made. Price would start at $1.5 million (approximately Rs 8 crore). 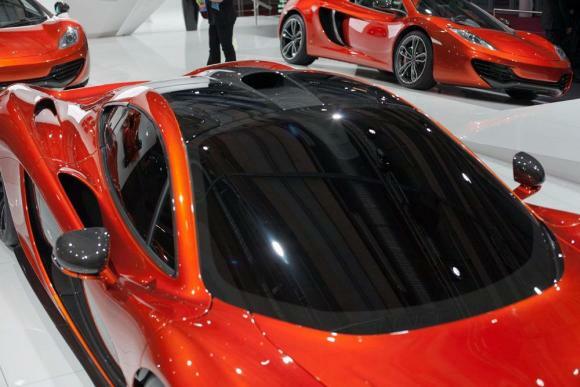 The interior of the car, which is carefully concealed by tinted glasses every time a public unveiling is conducted, is expected to be revealed in March. The rivalry between Ferrari and McLaren is intensifying not only on the F1 circuits, but on the roads as well.